How is the education in Kyoto? What universities can I study at in Kyoto? 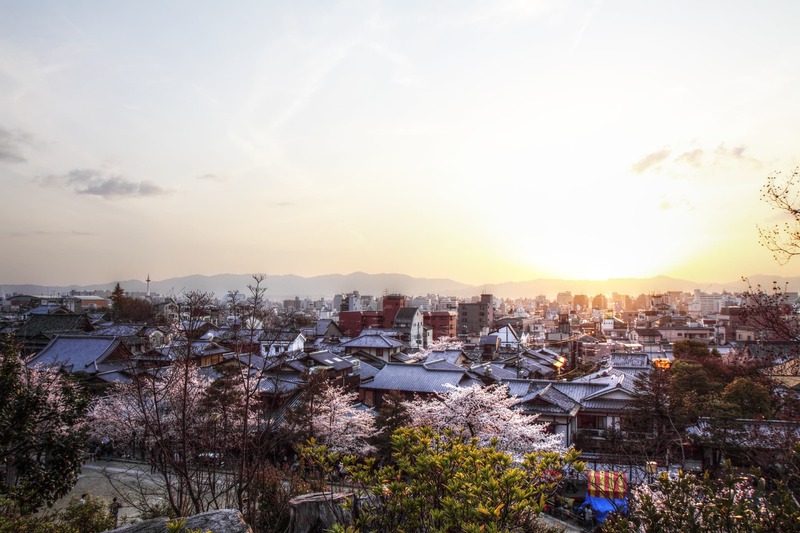 Here’s Teleport’s overview of high school and university education in Kyoto, Japan.